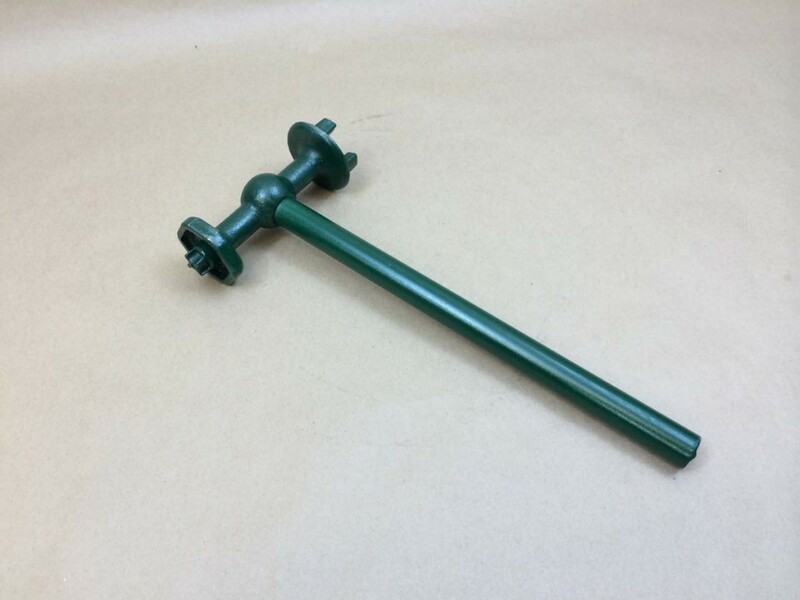 We sell 3 wrenches for use on our various drums and tight head pails. 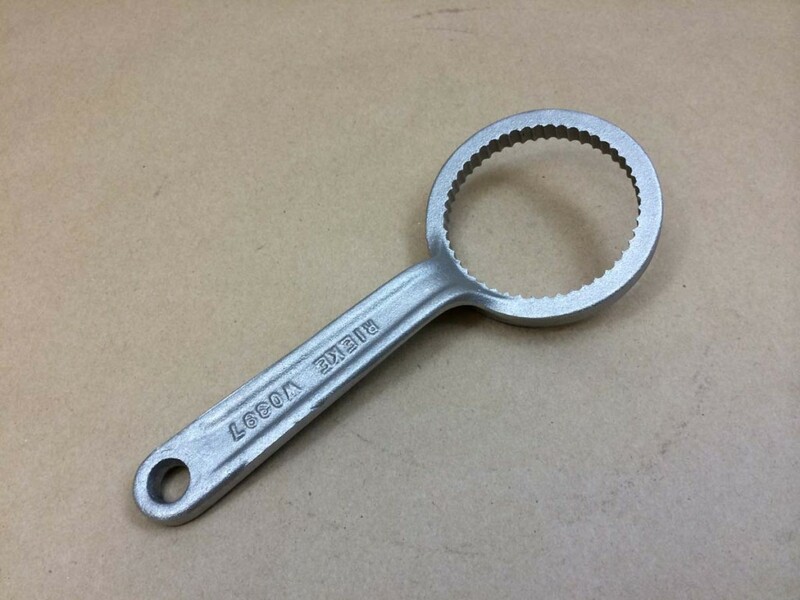 Our FS70 wrench may be used on the RKCFS70 and RKCFS60 caps shown below. 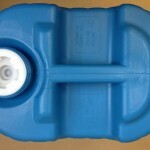 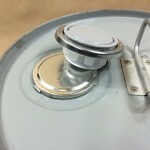 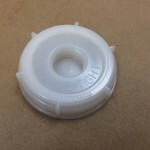 These types of closures are commonly found on many of our various 5 gallon plastic tight head pails/drums. 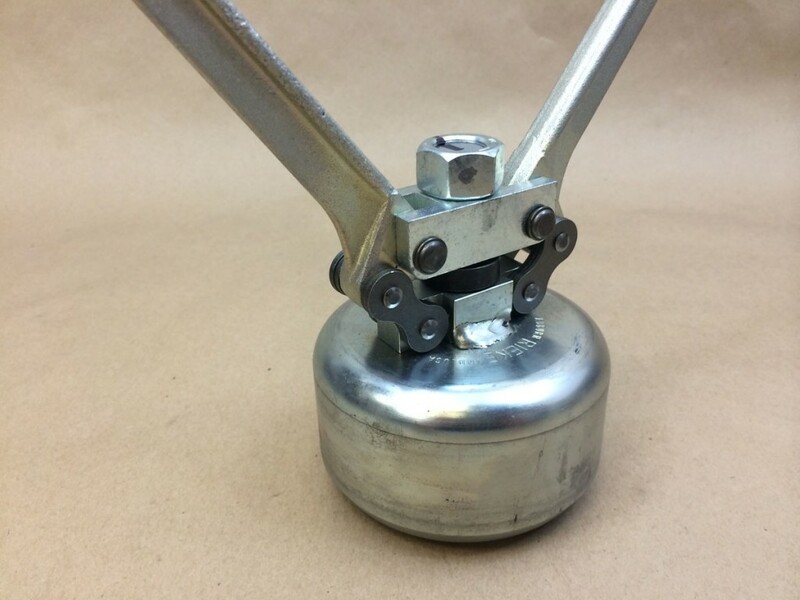 Our RKCFS600 Flexspout crimping tool is used to crimp Flexspouts to our steel pails with Rieke openings. 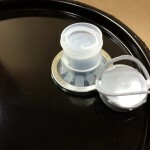 These pails are shipped with a dust cap to keep them clean. 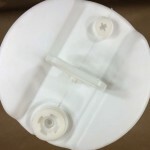 Once the container is filled with the product, the crimping tool is then used to crimp a Rieke Flexspout, Item # RKCFS10-10-231 to the pail. 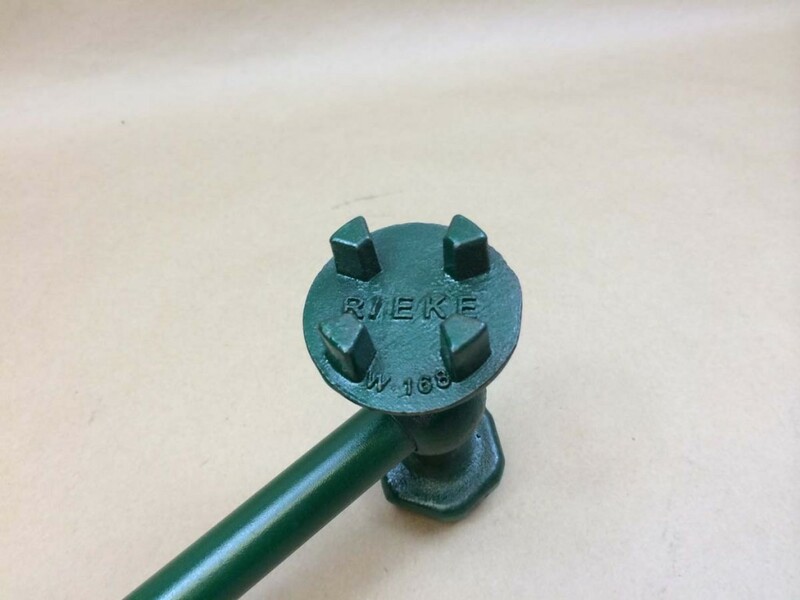 Finally our RKCW168 prong and socket combo wrench may be used on steel drums, plastic drums and steel pails. 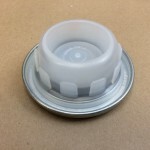 It fits 3/4″ and 2″ steel and plastic plugs. 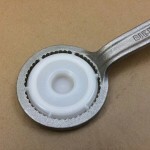 Our FS70 wrench may be used to open or tighten FS70 and FS60 caps as shown below. 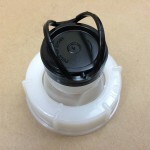 A very detailed article on our Flexspout crimping tool can be found on this page. 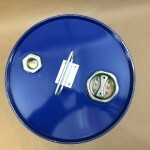 Examples are shown below of containers on which our drum plug wrench may be used.